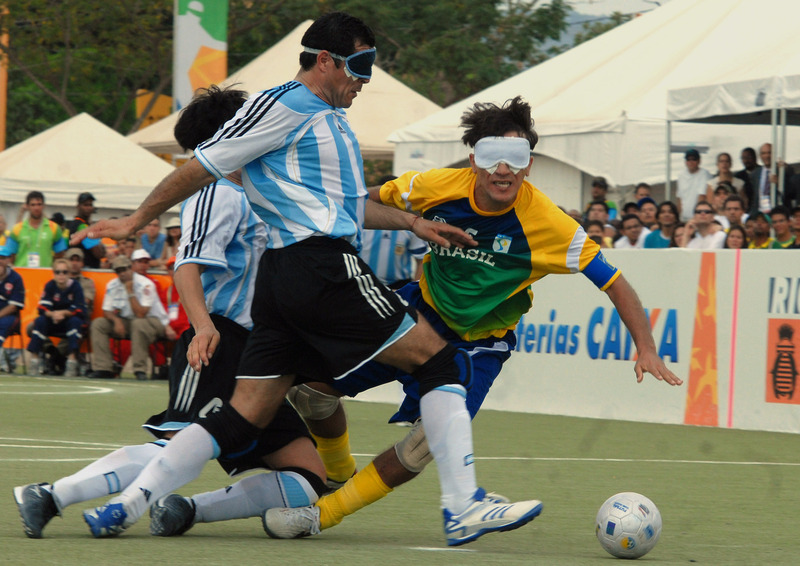 Blind Football is coming to New Zealand! Come and find out all about this great sport and have a go! The event is being launched by Blind Sport New Zealand Incorporated in partnership with IBSA (International Blind Sports Federation). Demonstrations and coaching will be available on the day. For more information visit Blind Sport New Zealand.